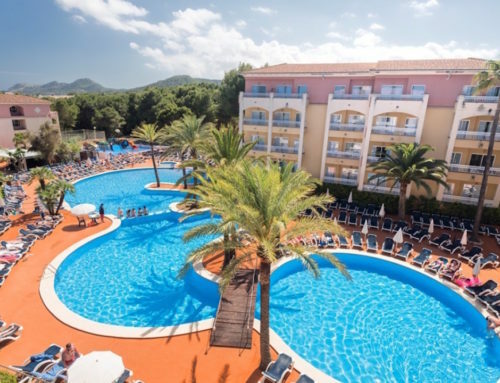 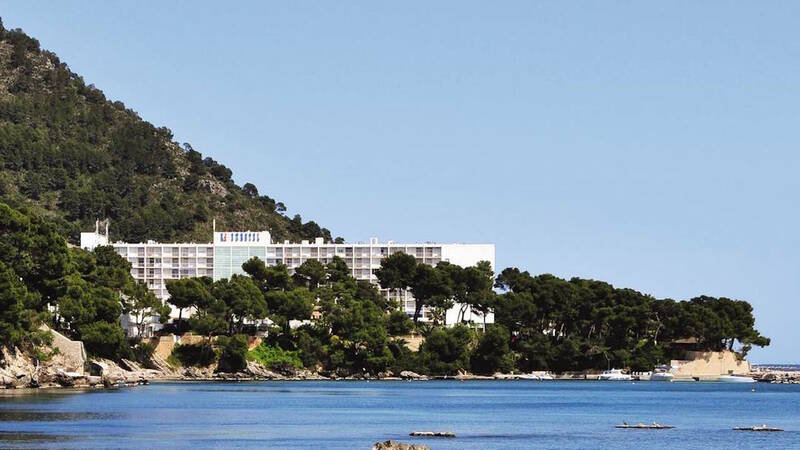 The 4 star Hotel Cala Bona is situated in an exclusive spot in the old fishing harbour of Cala Bona and just 100 metres from the beach. 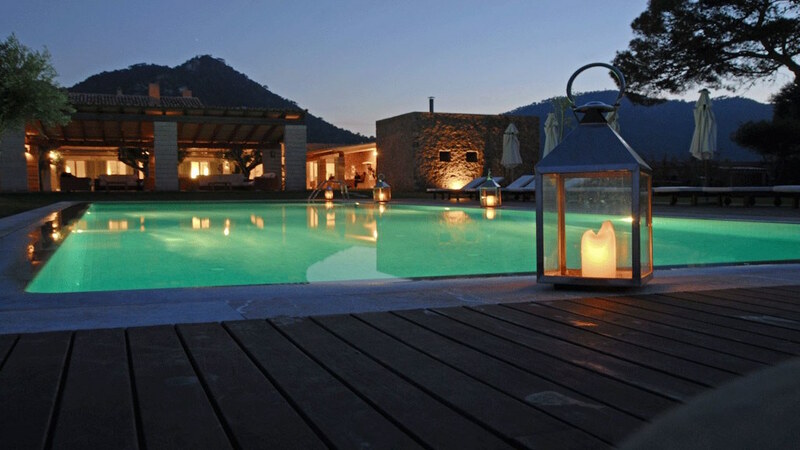 Since 1924 the hotel has been offering guests a professional service but with a “Home from Home” atmosphere. 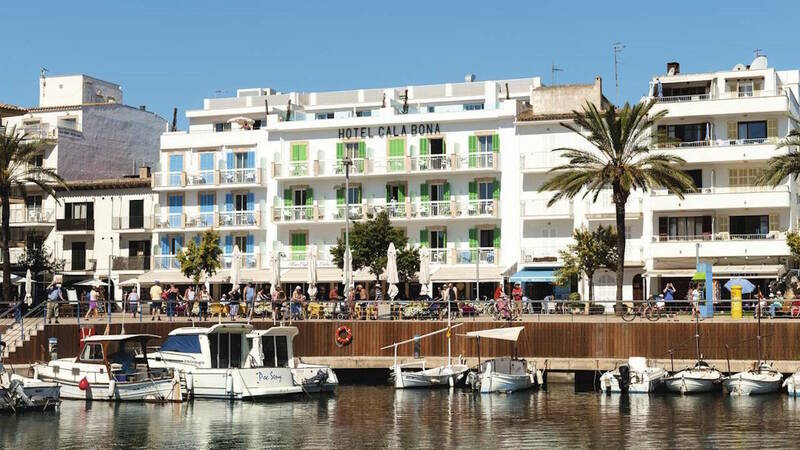 The hotel consists of 5 blocks dotted around the harbour with various different room types, swimming pool with poolside bar, large airy dining room with buffet service for breakfast and evening meals. 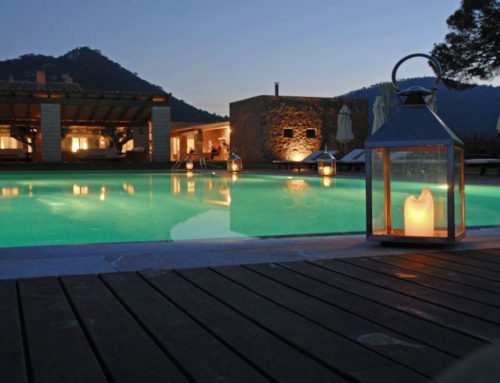 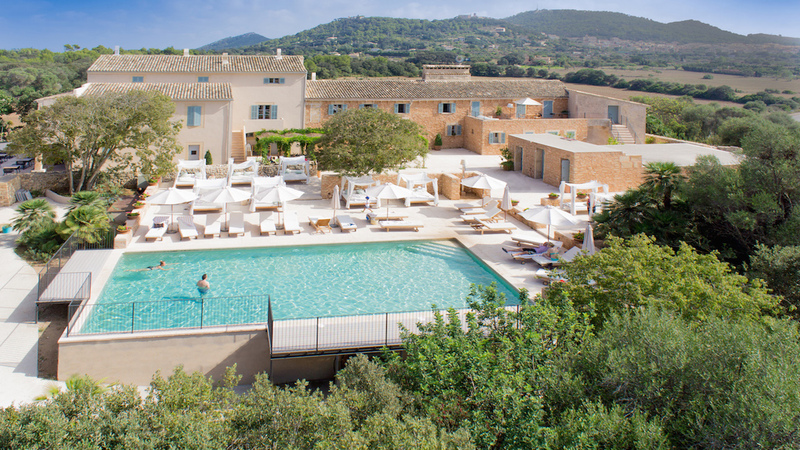 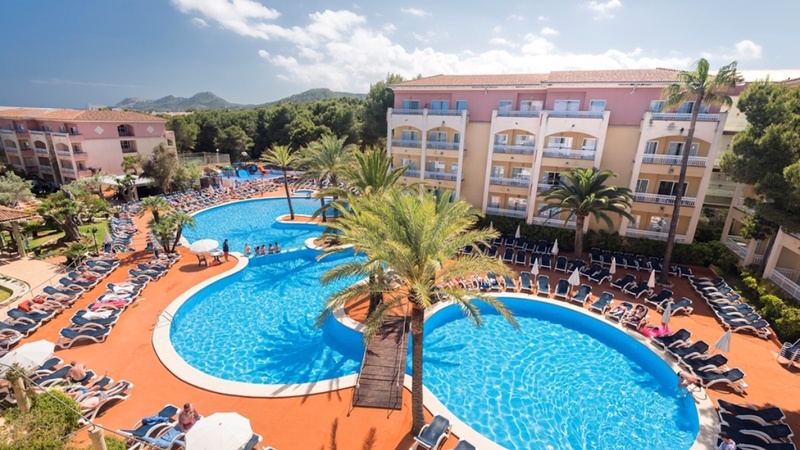 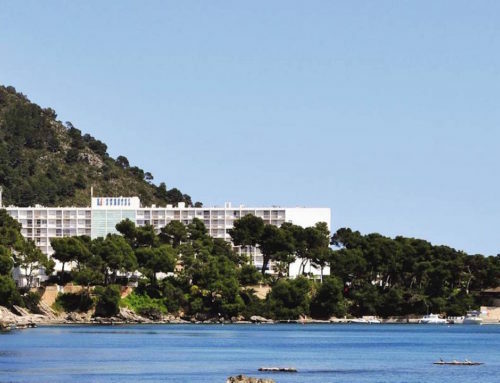 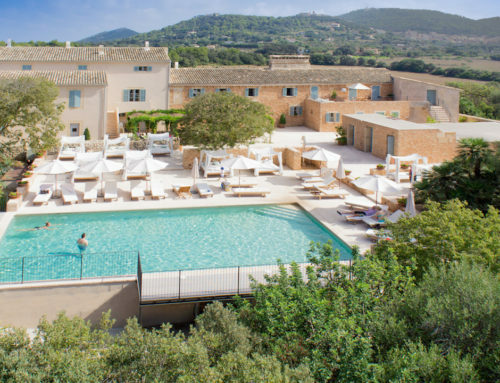 The Hotel Cala Bona offers B & B and Half Board tariffs and is ideal for a budgeted golf break.